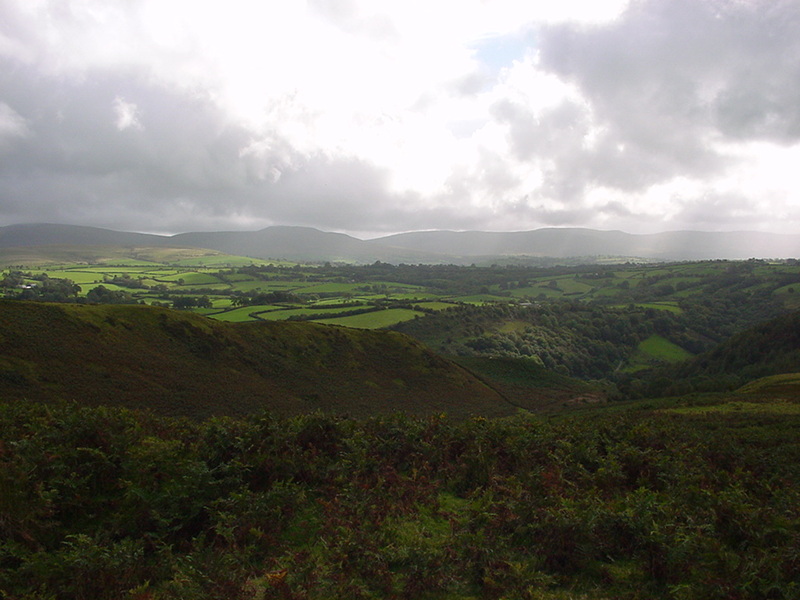 I have just returned from a three-week meditation course in beautiful, green, rain-sodden Wales. One evening, while we were drinking tea after our practice session, someone said: “just think, one of our number could be a stream-enterer. How wonderful! It could be any of us.” We looked around. ‘I think it’s P’ someone said. The genial P, who had been doing more than his share of table-clearing and washing-up, demurred. I asked what ‘stream entry’ was and was told that once you have one clear glimpse of nibbana (infelicitously translated as ‘extinction’ but don’t be put off by that) you enter the stream which goes all the way to enlightenment/realisation and will be there within seven lifetimes. Also some of the worst ‘defilements’ fall away, and no longer hinder you on your journey. When I got home, I typed ‘stream entry’ into Google and was swept into a torrent of helpful explanation from persons styling themselves ‘Buddhist Geeks’. These guys strip away the Pali tags and the references to scripture and talk about meditation and the rest in ordinary language. They apply to the subtle complexities of Buddhist philosophy the same Geek-ish intelligence and ingenuity which ordinary Geeks apply to cyber-stuff. It was very….enlightening. One chap shows how the vipassana (insight-based) ‘nanas’ equate with the samatha (calm-based) ‘jhanas’. Helpful tips are offered for gaining stream-entry in this lifetime, practical no-nonsense technical tips, which certainly made sense to me. One writer opined that there was no reason why an ordinary person who was prepared to spend quite a few hours on his/her meditation cushion should not get there. There was even the question asked: could video-games lead to enlightenment? Suddenly I had a glimpse, not of nibbana, but of a world where one in ten people you see in the supermarket would be a stream-enterer, or even a realised being. Is this possible? What difference would it make to the world? Would it make it a better place? Or… since Buddhists see the world as a place of suffering, maybe the effect would be to weaken the hold of the world and its materialist bias on us and push the whole human race towards the desirable extinction of nibbana? However… George Gurdjieff, the Armenian sage who is a hero of mine, claimed that there is only a certain quantity of the higher influences we need to help us awaken in the world at any one time, the implication being that most of us will have to stay asleep. This is not the spirit of Buddhism which appears as a clear, science-friendly doctrine, democratic, basically sane and optimistic, offering signposts to a path open to everybody. Which is right? But hey! This is the kind of journalistic-polarised-argumentative thinking which Buddhist retreats help me leave behind. The truth is: I don’t know and maybe it doesn’t matter. What’s clear is that Buddhism, its techniques and its philosophy are penetrating to the heart of nominally Christian Britain and offering a path of development and insight to all who care to apply their bottom to a cushion, and make a stab at stilling the chattering mind. Christians and atheists are learning to meditate too. We are all learning more about mind, not just from those know-all, TV neuroscientists, but directly, for ourselves! For me, this is the important thing. So thanks to those generous Buddhist teachers at Samatha and thanks to the Buddhist Geeks too. May you all be well and happy and free from suffering!